On the morning of 5th January 2007, the fourth day of the New Year's Ashes Test, two of Australia's greatest cricketers led them on to the Sydney Cricket Ground for their final battle. Respectively first and third on the all-time list for Test wickets then, Shane Warne and Glenn McGrath had decided to call time on their glittering careers and wear the Baggy Green for one last time. 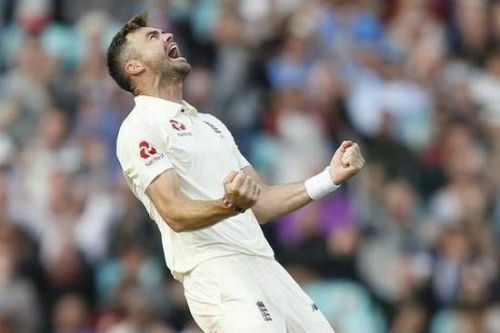 England were staring towards another defeat and a potential whitewash, having already lost the Ashes, as the last wicket pair of James Anderson and Steve Harmison were left to battle it out against the two veterans. McGrath and Warne bowled in tandem, each one of them looking to end their celebrated careers with a wicket. Bowling his 8th over of the morning, the 'Pigeon' came around the wicket and bowled a split-finger slower ball that got the better of Anderson who chipped it in the air towards mid-on where it went straight down Mike Hussey's throat. With a wicket off the final ball of his Test career on his home ground, McGrath completed a glorious journey, one that he had embarked on 14 years ago. With a target of 46 to get in the final innings, skipper Ricky Ponting offered his champion bowler to open the batting, something which the ace bowler decided against. His Test statistics which read 563 wickets across 124 matches at an average of 21.64 and including 29 5-wicket hauls established him as an all-time great of the sport. In fact, a very few people around the world would have even thought of such a record being broken by a future fast bowler. And this in itself ennobles what James Anderson has achieved by scaling Mount 563. "It's been a special achievement for me. It's not something I've aimed for. I've just enjoyed playing for England - it's an amazing job," is what Test cricket's most successful fast bowler had to say after reaching the milestone. 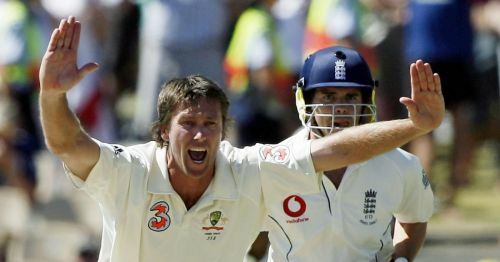 The 36-year-old Englishman, who had just picked 46 Test wickets when McGrath made him his 563rd victim, has personified determination, perseverance, consistency and class over a prolonged period of 15 years to achieve greatness. A tremendous amount of skill and stamina have coupled in the background to display the kind of class that Jimmy has exemplified. The right arm pacer who bats left-handed, took 19 more matches than McGrath to reach his record tally. His wickets came at an average of 26.84 and included 26 fifers and thus his stats may lead us to conclude that the Australian was statistically superior to the Englishman. However, the match winner that Anderson has proven to be for his team is in no way less than what McGrath was for the mighty Aussies. With eight Man of the Match awards and five Man of the Series awards- as many as McGrath- the ace swing bowler has been the kingmaker for a majority of English wins. 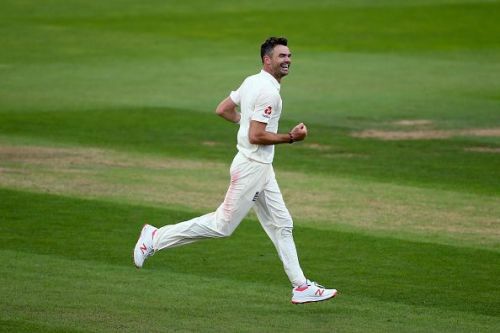 While Mcgrath depended on impeccable accuracy and subtle seam movement apart from the extra bounce generated from his high arm action to trouble batsmen across the globe, Anderson has been the premier exponent of swing bowling in the modern era. Geoffrey Boycott's words, "Anderson has a gift from the gods: he could swing an orange" perfectly encapsulate the skill and dexterity of his compatriot. While many may question Anderson's achievements claiming him to be a home track bully, a staggering tally of 564 puts all such allegations to rest and enable us to label him as the best of the modern era. Dale Steyn offers him stiff competition for that coveted tag but Jimmy's longevity, a shining example of his fitness levels and astute hard work, put him in front of the South African who has a tally of 421 wickets across 88 Tests. With his fitness levels still at their best and a successful summer behind him, Anderson shall now look towards fresh challenges, the 600-mark and try chasing the three famed spinners. 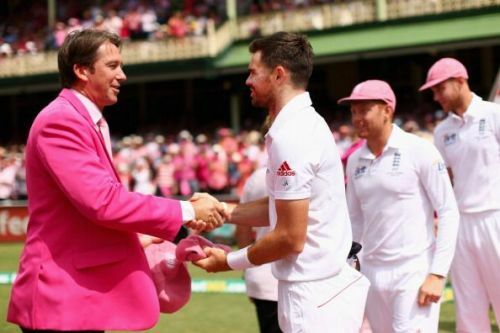 Just like Mcgrath, who ended with a perfect script, Anderson went on to achieve the record in what will be a lasting memory for all cricket fans. 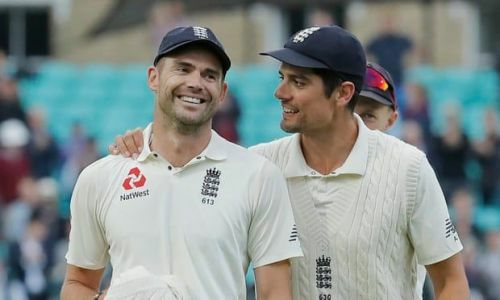 With his teammate and another legend of the game Alastair Cook playing his last Test, Anderson's feat became even more meaningful as the duo had represented England in 130 Tests together. “He’s the best cricketer England have ever produced. He’s an absolute freak. It’s been a pleasure to stand at slip for him. It’s fitting he knocked out middle stump.” This is what the departing Cook had to say of his friend's achievement after he dismissed Mohammad Shami to round up a resounding 4-1 victory over the Indians. Former English captain Michael Vaughan's words serve as the perfect conclusion to this dream week in English cricket: "Whoever wrote the script got it spot on."